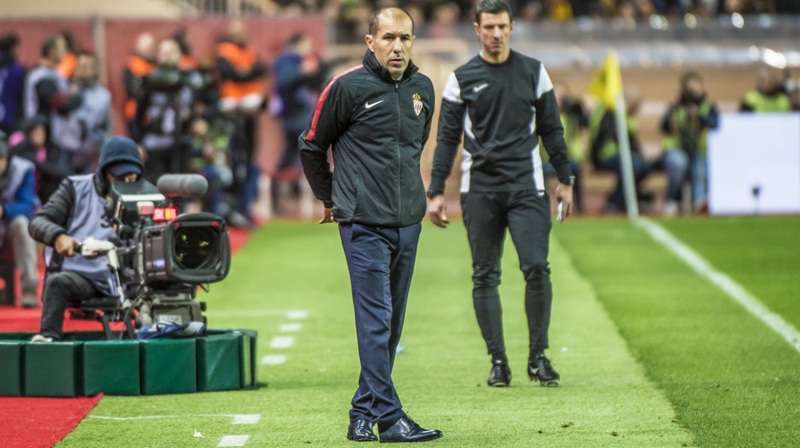 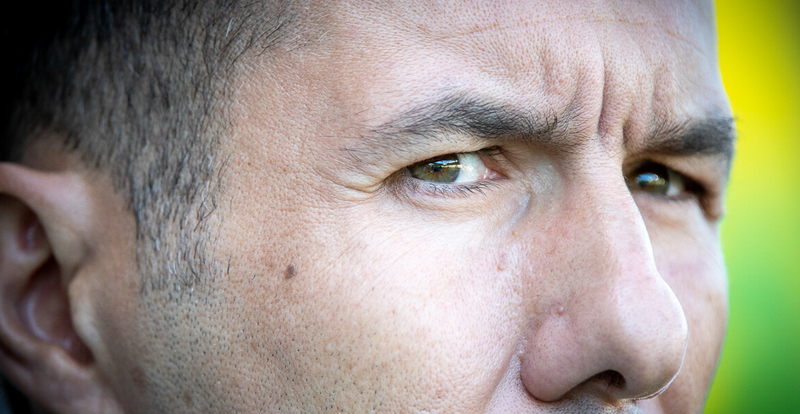 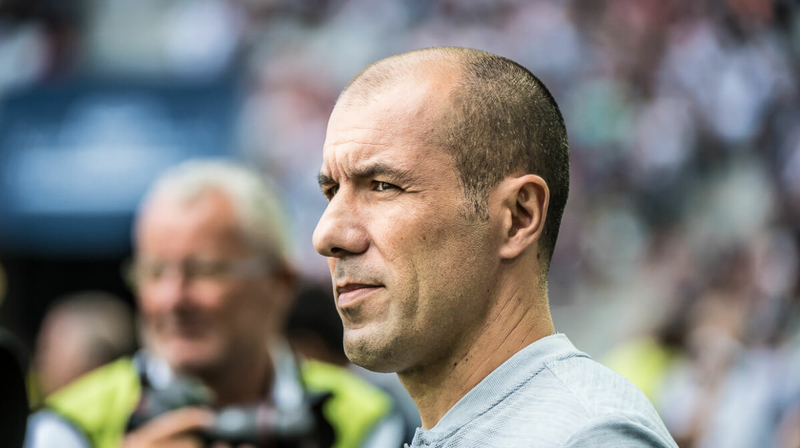 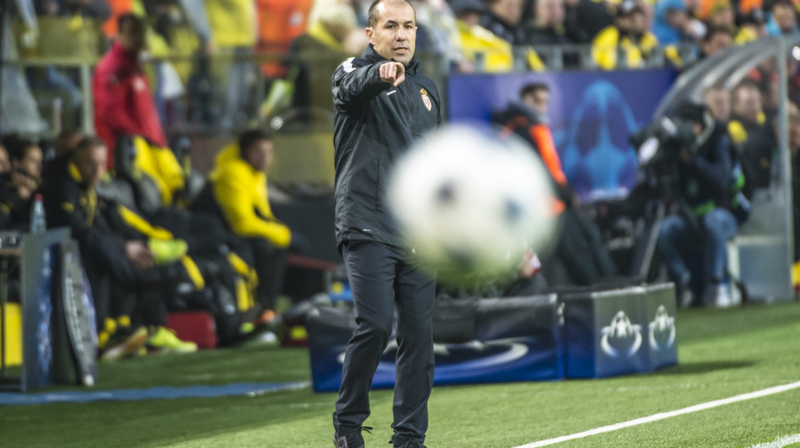 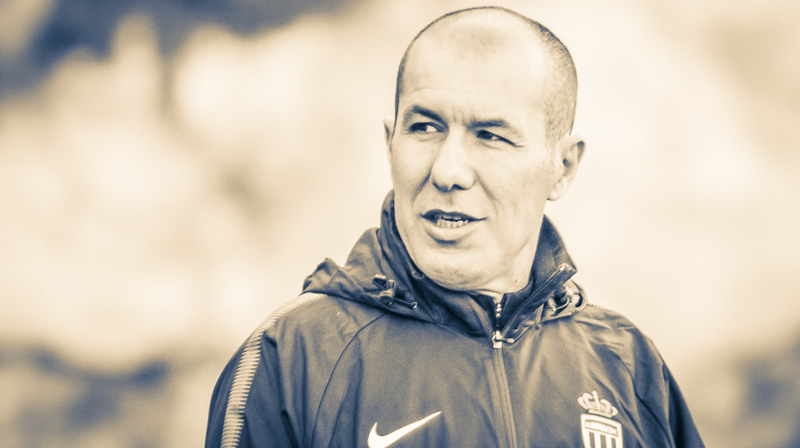 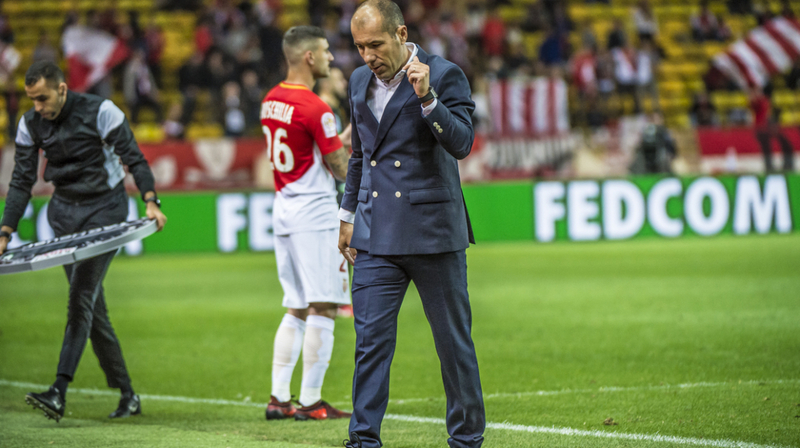 Little known for French football when he arrived at AS Monaco in 2014 at just 40 years old, Leonardo Jardim quickly gained fame in France and abroad. 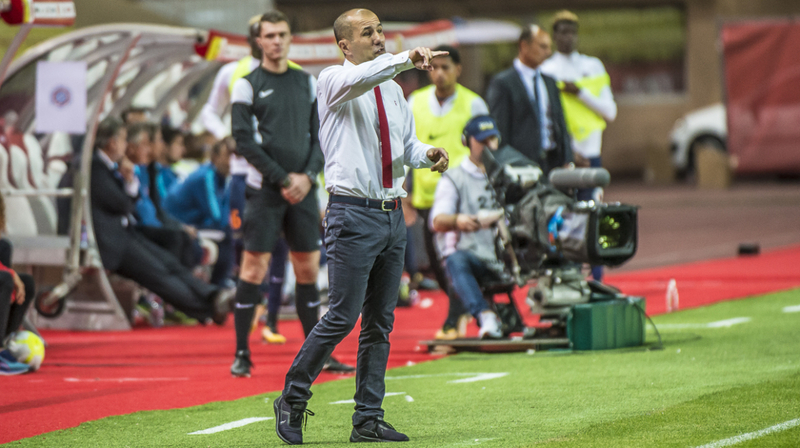 The Portuguese coach took his team to the quarter-finals of the UEFA Champions League in 2015 and the semi-finals in 2017, winning the French title the same season. 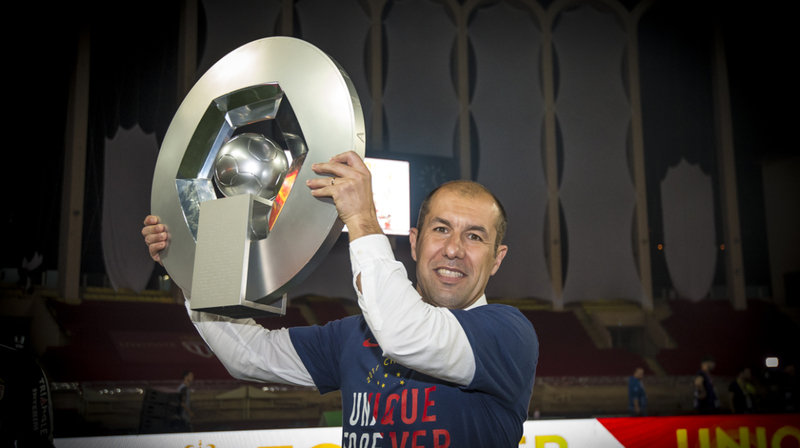 Also elected the best coach of Ligue 1 in 2017, he is known to be strategist and revealing young talents. 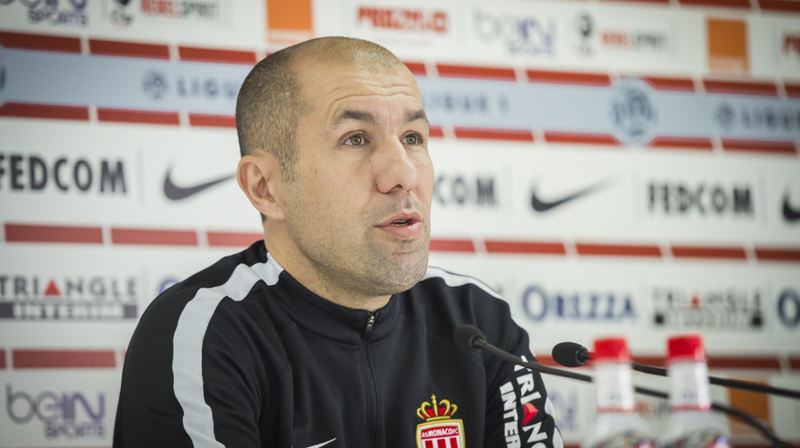 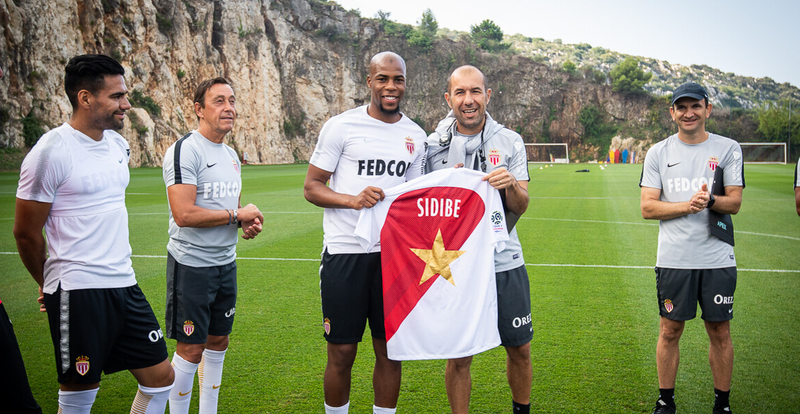 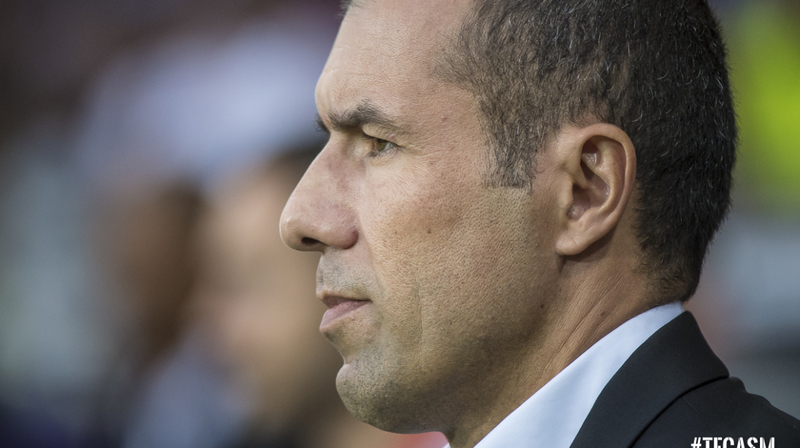 The native coach of Madeira Island is in his fifth season with AS Monaco.